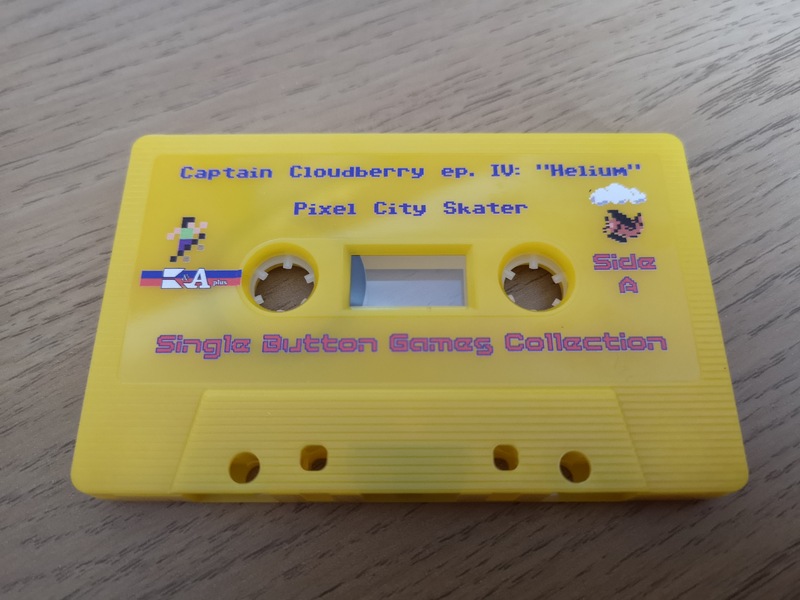 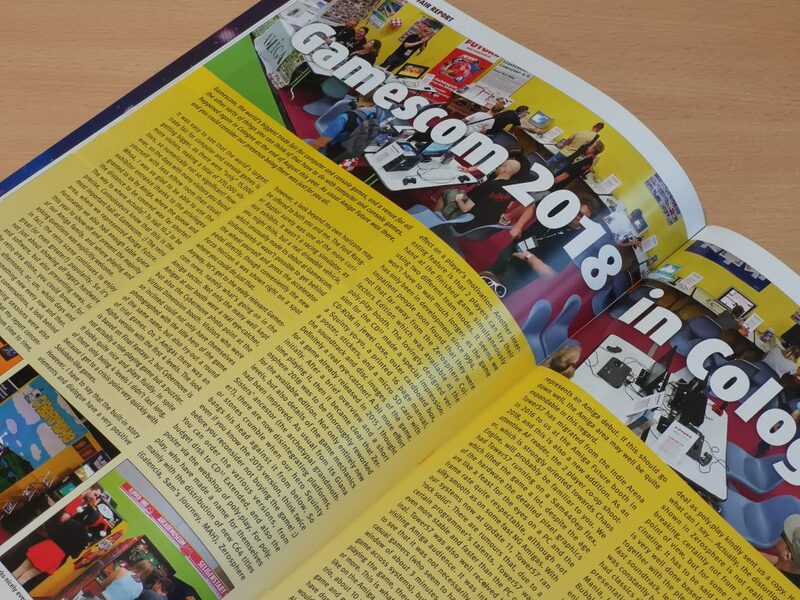 …including an in depth look at Gamescom 2018 that took place in Cologne back in August this year. 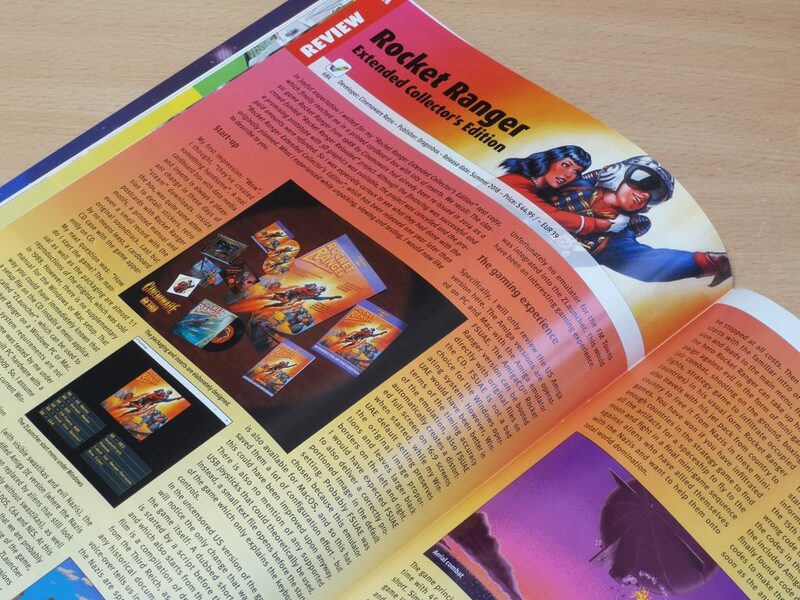 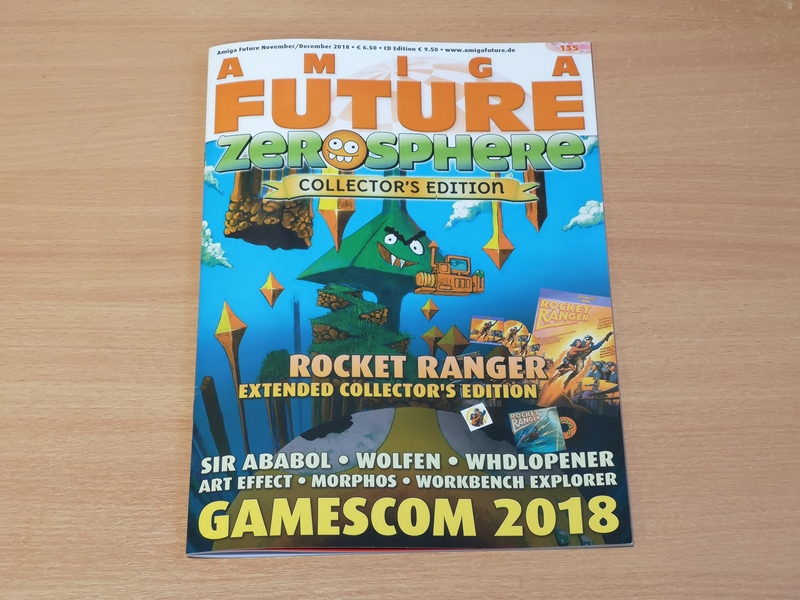 There are also plenty of reviews of both old and new Amiga games including the newly released ‘Extended Collector’s Edition’ of Rocket Ranger. 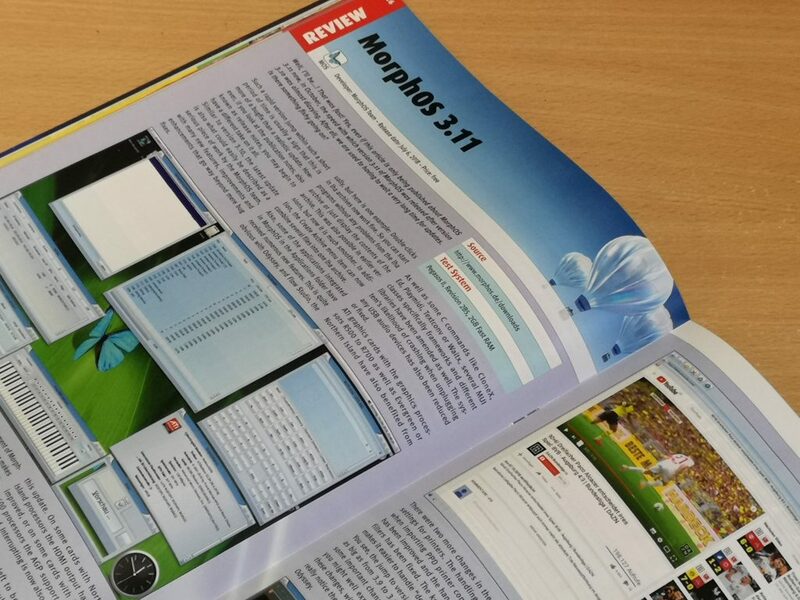 A little late for me personally (having installed this about 6 months ago) but still of great interest, is a detailed review of MorphOS 3.11, the latest iteration of the long running replacement Amiga OS. 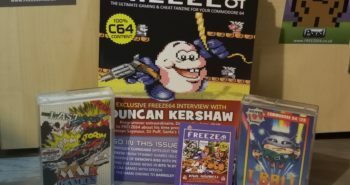 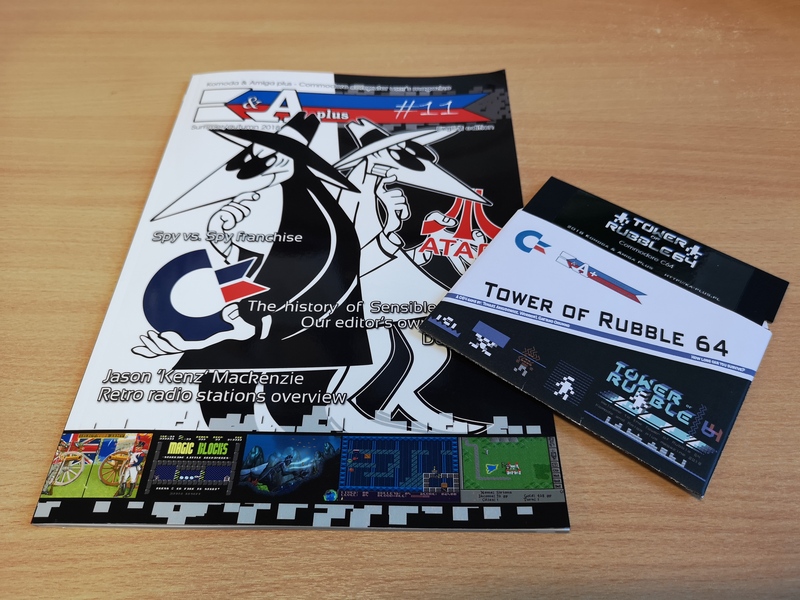 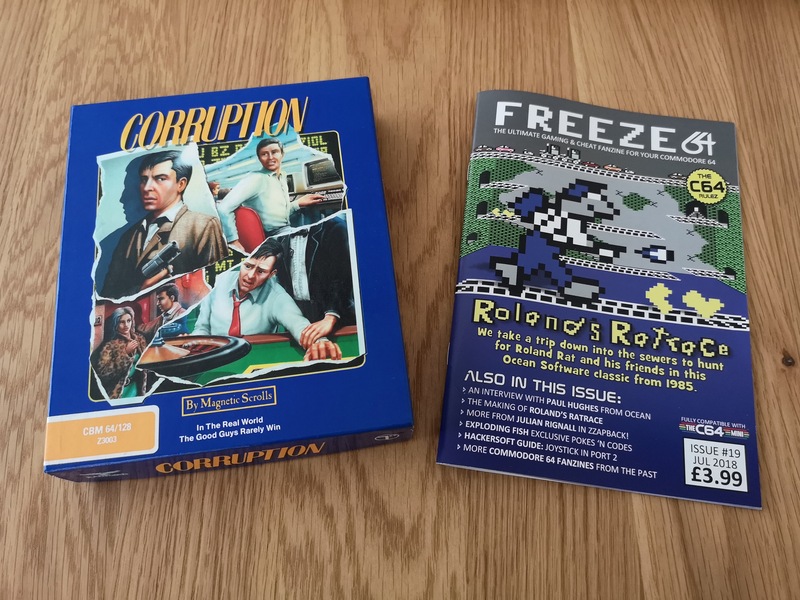 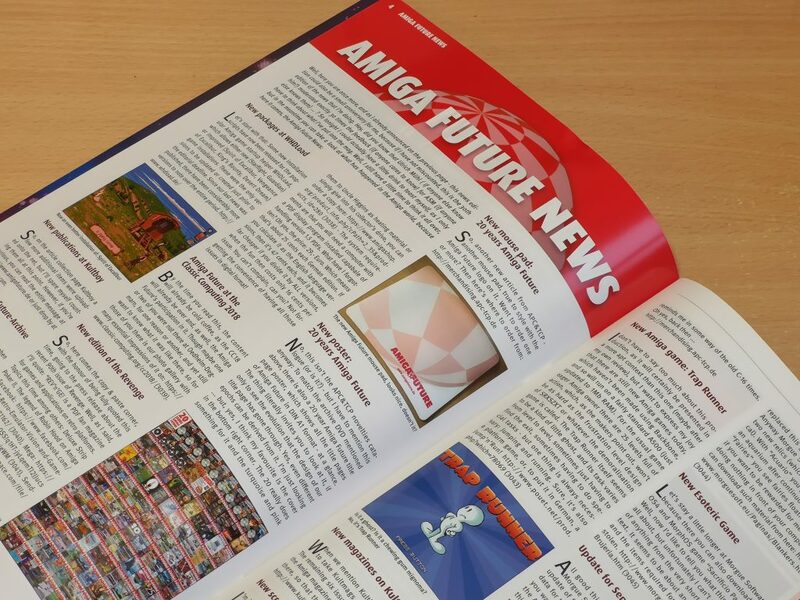 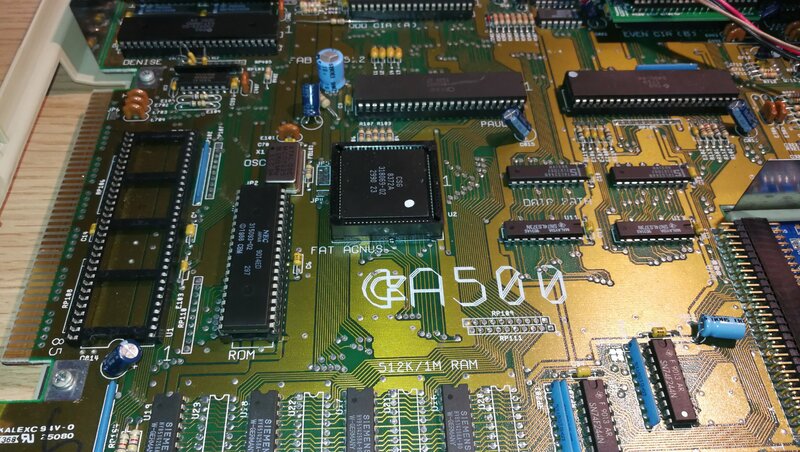 There’s plenty more to read about besides the few things I’ve highlighted already so if you are interested in finding out more about this long running Amiga magazine take a look here.